Every gift means something. But sometimes, a gift can mean more than we could possibly know at the time we give it. 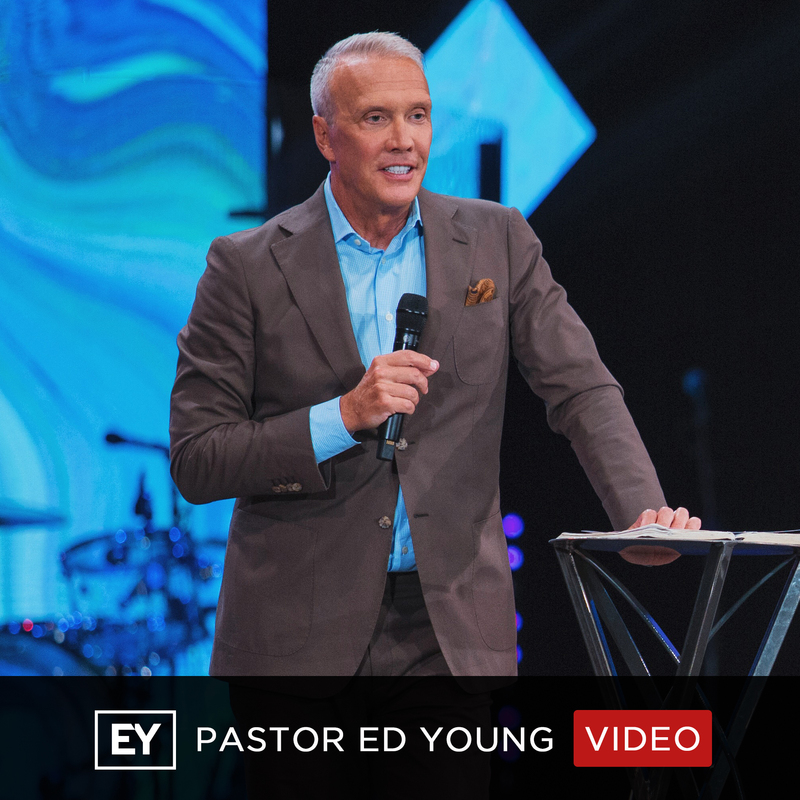 In this message, Ed Young asks and answers to a very personal question, “Why do I give?” And through some very powerful stories, we discover that when our giving is focused on God’s purposes, the impact goes further than we could have ever imagined.